Kevin is an avid cyclist having competed in Ironman triathlons, Century races and multistage bike races – clearly he is passionate about biking! Bringing it indoors as a certified spin instructor for 4 years, Kevin loves pouring that same excitement into his classes. Mixing in pop music and hard rock Kevin likes to keep the energy turned up throughout and loves to crank some watts! 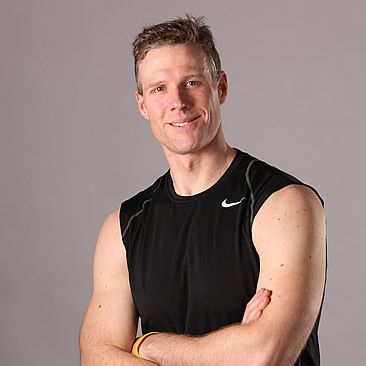 Kevin’s certifications include Schwinn Cycle, Madd Dog Athletics, AFAA Group Fitness, Tabata Bootcamp, Les Mills Body Pump.